Welcome to Cate Blanchett Fan, your prime resource for all things Cate Blanchett. Here you'll find all the latest news, pictures and information. You may know the Academy Award Winner from movies such as Elizabeth, Blue Jasmine, Carol, The Aviator, Lord of The Rings, Thor: Ragnarok, among many others. We hope you enjoy your stay and have fun! 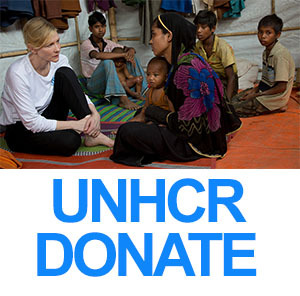 UNHCR Goodwill Ambassador Cate Blanchett is warning of a ‘race against time’ to protect Rohingya refugees from the impact of the upcoming monsoon season in Bangladesh. Increased rainfall, potential cyclones and adverse weather conditions are threatening to put hundreds of thousands of Rohingya refugees at serious risk in the coming months. Plot: As Hiccup fulfills his dream of creating a peaceful dragon utopia, Toothless’ discovery of an untamed, elusive mate draws the Night Fury away. When danger mounts at home and Hiccup’s reign as village chief is tested, both dragon and rider must make impossible decisions to save their kind. Plot: Barta is “reconciling” her relationship with a former lover Dimo Van Omen (Fred Armisen), known as an infamous provocateur of the art world , as she prepares for a major exhibition. Plot: A human child raised by wolves, must face off against a menacing tiger named Shere Khan, as well as his own origins. Plot: Conservative activist Phyllis Schlafly leads an unexpected fight against the Equal Rights Amendment movement during the 1970s. Cate Blanchett Fan (Cate-Blanchett.com), is maintained by Annie, MLS and Nelly. Graphics, content © 2007-2019 Cate Blanchett Fan. I am NOT Cate Blanchett. 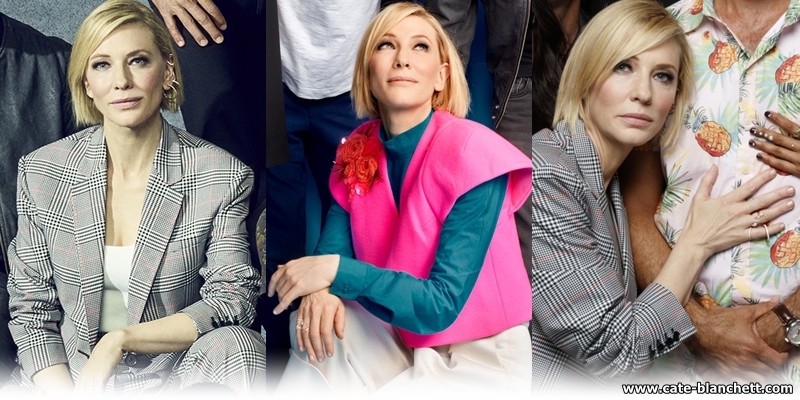 This site is not official and has no connections with Cate Blanchett herself or her management. This website is specifically not for profit. All copyright is noted to their respective owners. This website is best viewed in Mozilla Firefox, in a resolution of 1024 pixles or higher. Cate-Blanchett.com is a fansite run fans. We have no affiliations with Ms. Blanchett herself or her management. No copyright infrigement intended.